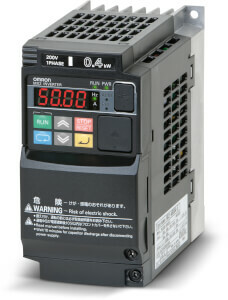 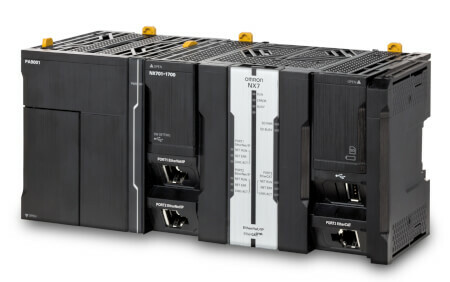 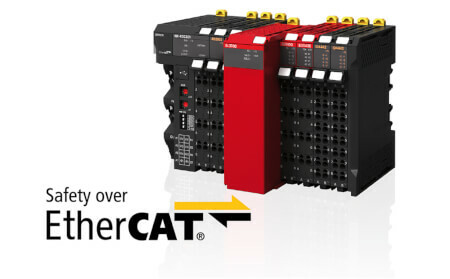 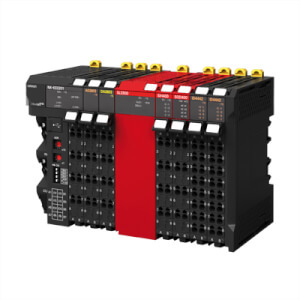 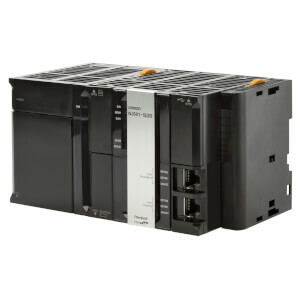 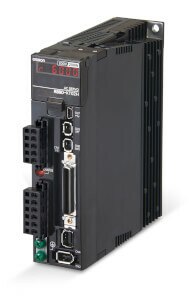 To further simplify commissioning and system costs, we offer an integrated EtherCAT option for our highly popular MX2 inverters. 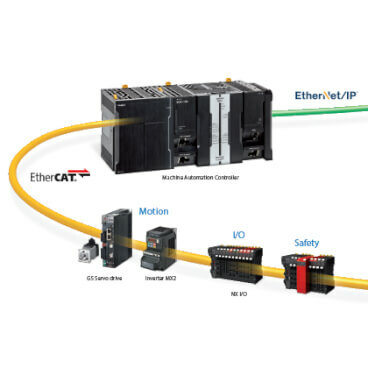 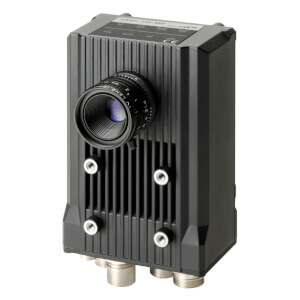 This integrated solution makes the need for multiple networks in machines obsolete. 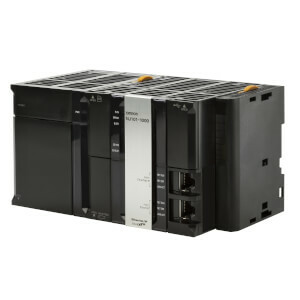 And with only a single connection, machine performance and maintenance time can be optimised with access to all devices and data settings from SYSMAC and HMI.